Away from politics for a few minutes. Immediately after Yasser Arafat signed the Oslo Accord with its lucrative contract to manage the Israeli Occupation, there was much excitement among Israeli and Arab capitalists, even among politicians like Shimon Peres, who were dreaming of combining Arab Money with Israeli Brains, not much talk those days about Arab Money, wasted in wars. 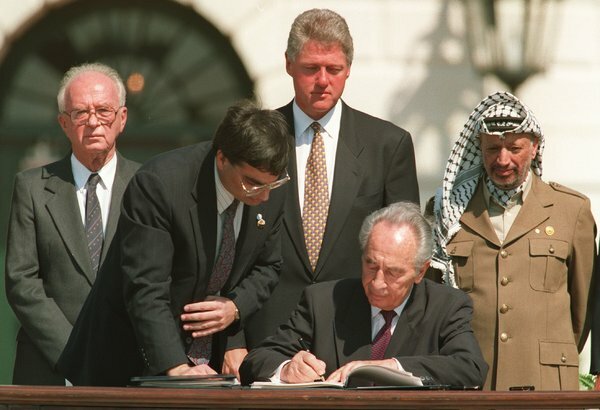 Foreign Minister Shimon Peres signing the Oslo peace accords on Sept. 13, 1993, as Prime Minister Yitzhak Rabin, left, President Bill Clinton and Yasir Arafat, chairman of the Palestine Liberation Authority, looked on. AFP. 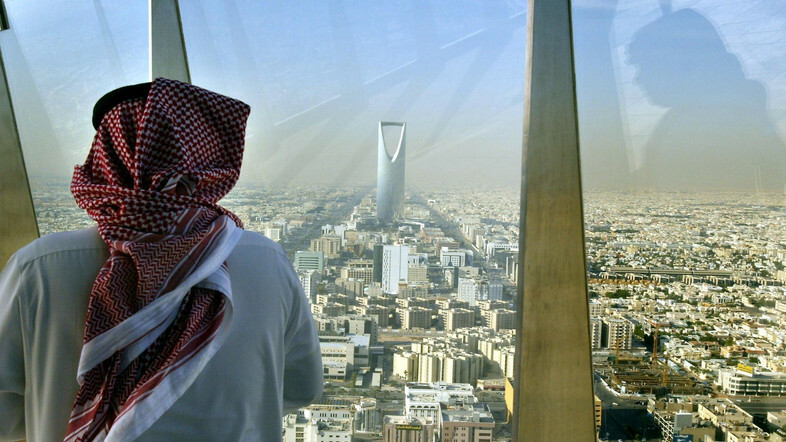 There were “covert” attempts between Arab capitalists and Israelis through ownership in Credit Suisse to form a combined venture capital (Saudi-Qatari-Israeli) of $1.1 billion split evenly between Israelis and Gulf Arabs. Disputes followed and nothing happened. The Israelis were looking for markets and capitals. They did certainly not look for the brains since they have too much of ‘it’, and the “Arab Brains” were never on the table. A few weeks ago (May 5-6), during a special dinner hosted by the Washington Institute for Near East Policy in which the main guests were Prince Turki al-Faisal, the former head of Saudi intelligence and former Saudi Ambassador to London and Washington and former Israeli intelligence chief General Yaakov Amidror, moderated also by Robert Satloff, it was reported by Scoopnest that Prince Turki al-Faisal said “With Jewish money and Arab brains, we can go a long way.” This statement prompted me to search and write this short essay. No need to quote the numbers of “wars” the Arabs have been engaged in, nor mention the number of trillions wasted down the drain and the loss of millions of “human capital” worth hundreds of billions that was wasted in these reckless and selfish wars. 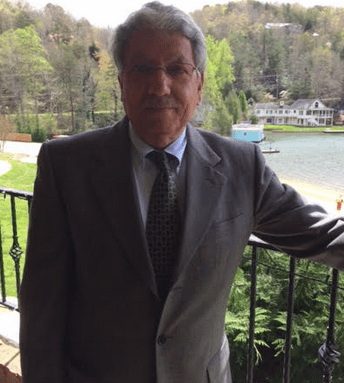 If you agree with me, I can claim that the Arab world over the last 50 years has witnessed a “brain drain” with hundreds of thousands of well-educated “Arabs” seeking safety and opportunity in the US and in Europe hired by the best universities, research and think tanks, science and medical research organizations, and I say they have done very well. And of course, the Arab world, due to corruption, nepotism, lack of equal opportunities and incompetence, was the big loser. Of course, there remain many hard committed nationalists who continue to contribute but lack the kind of funding and research opportunities and grants offered by American and European universities and institutions. More interesting that the research budget of Arab universities combined will not equal to or come close to the research budget of one American university. Israel, compared to the rest of the Arab world, came top (18/124) according to the Human Capital Index, with a highly developed educational system leading the world exports in electronics, biomedical equipment, pharmaceutical, agriculture product, process food, chemicals; though certainly not forgetting defense. Arab countries were trailing in all categories including oil-rich countries. Saudi Arabia (85/124), Egypt (84/124), Qatar (56/124), Morocco (95/124) and Tunisia (98/124). These numbers do not speak well for the Arab world or its leadership. Allow me to make a small comparison between Israel and Saudi Arabia. Israel GDP is $286,840 billion with a per capita of $38,000, and this is a small country without natural resources and a small population. On the other hand, Saudi Arabia has a GDP of $748 billion (2013) before the GDP was later cut in half over the past couple of years. True, with a per capita income of $53,664 going down to $20,813 in 2015, it seems Saudi Arabia is far better, but only if you consider that 92.5% of the Saudi budget comes from oil export. Israel by far exceeds Saudi Arabia in all categories that require “Brains”. It is interesting to note that almost 15% of Israel exports comes from small “kibbutz” with a population of 26,000 exporting $3,500 billion. I should note that small “kibbutz” of 200 people generated $850 million in sales. Of course no Arab companies were listed on NASDAQ while all Middle Eastern companies listed were Israelis with a market value of over $40 billion. In comparison, ‘King Abdul-Aziz City for Science and Technology‘ established back in 1977 and billions in investments and with 2,500 employees, did not reach one billion in sales. 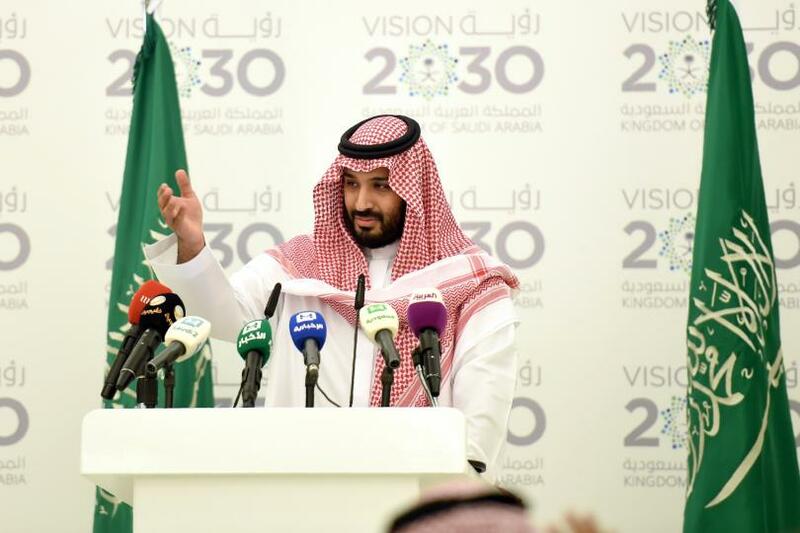 The reason I selected Saudi Arabia as an example is because the Deputy Crown Prince, Prince Mohammad Bin Salman recognized all this and decided to reach out to international institutions and consulting firms to come up with his vision for Saudi 2030. It is interesting to read all the columnists and researchers who began to tout Prince Mohammad Bin Salman’s vision when in fact not one single Arab research think tank, including Arab Thought Forum, proposed such a futuristic plan and came up with the idea or proposed such a dynamic and daring vision. Saudi Defense Minister and Deputy Crown Prince Mohammed bin Salman gestures during a press conference in Riyadh on April 25, 2016. Fayez Nureldine. Perhaps Prince Turki al-Faisal should reconsider his proposal and I suggest why not Arab Money and Arab Brains? We have the talents and the commitments, and all we need is a secure and safe environment and a promising future to engage in research and to have generous funding for research institutions and generous grants from private industries to universities. If the “Arab Brains” can excel abroad there are no reasons for it not to excel at home. The New Arab Foundation is committed to daring challenges, the promotion of scientific research, investments in Arab Brains, a commitment to education, and will be organizing the first Arab Education for the 21st Century later this fall, and yes, we will continue to attract free opinionated talents that can break the metal ceiling imposed by governing institutions on “Arab Brains”. Please look forward to a very promising announcement of the Arab Brains that joined as members of the “Executive Board” of the Arab Peace Corps.